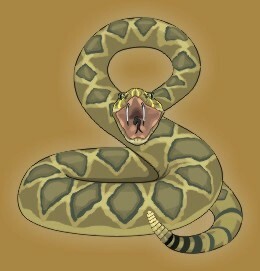 The snake form is a symbol of Energy. The snake indicates some kind of energy always, oftener bad, but it also can indicate some luminous or divine energy. The opening of the hood indicates the victorious or successful activity of the Energy indicated by the snake. The snake is simply a symbol of Energy or Power. Narayana in your vision is clearly Vishnu as is shown by the presence of Lakshmi and the single many-hooded snake. Vishnu or Narayana in this image which is a normal Puranic image is the Lord of the waters of Space and Time — the Preserver of the principle of the Universe which he maintains as a seed in himself even in the intervals between one creation and another. Out of that seed on his navel (the navel is the central seat of the Vital, the Life Principle) Brahma the creator arises in Lotus (cosmic consciousness) which grows from it when Vishnu awakens from the intra-cyclic sleep. The snake Ananta is the Energy of the cosmic manifestation of the Infinite in Space Time.